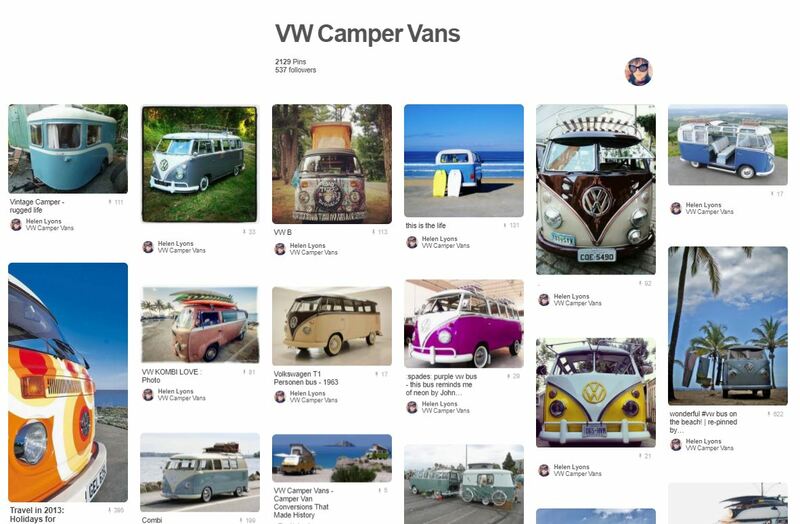 As you can see from the image below, Pinterest has provided me with the perfect platform to explore my interests and follow others who share my passion for VW Camper vans and other obscenities for example. This was a question I initially struggled to answer, although admittedly I didn’t search too far – I presumed the platform would have such capabilities. With no luck I retreated back to my old friend Google where I found (much to my relief), that I wasn’t the only person having this trouble. As it happens, Pinterest does not allow users to amend the interests that they initially settled upon during registration, instead they like you to unfollow those who are no longer of interest and follower those that are. So, how do I unfollow a pinner? Simply navigate to their profile page and select ‘Unfollow All’, which is underneath their profile picture. Like a pinner but not all of their boards? Good news, the same can be done if you want to unfollow a particular board. Select one of the boards, scroll down and select ‘Unfollow’. It’s quite simple really! The moral to this social story? Think before you declare your undying interest in categories and you’re sure to have a Pinterest made in heaven. STEP ONE Navigate to your profile page by clicking on your image in the top right hand corner and select ‘My profile’. STEP TWO Besides your name are two numbers above the words ‘followers’ and ‘following’. Select following. STEP THREE Scroll (or alt+f if you know what you’re looking for) to the people, boards or topics that are skewing your interests. STEP FOUR Select ‘Unfollow’ on any unwanted people, boards or topics – make sure, if you unfollow people, they don’t own boards you’re still interested in. Social media is a powerful tool. 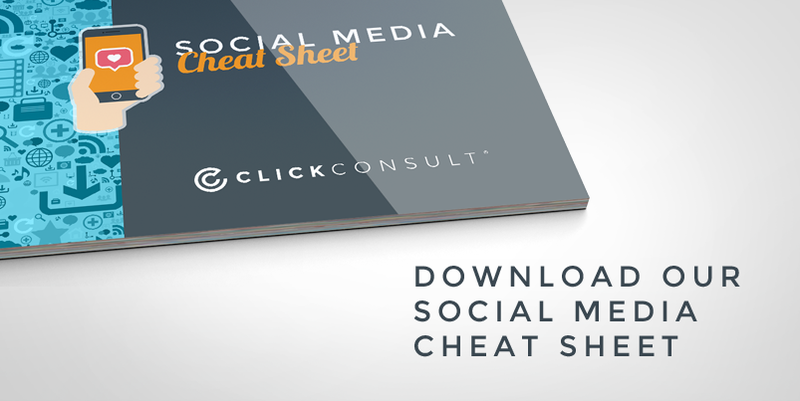 If you’re not using it right, you’re missing out on traffic and sales! Get in touch to see how we can help you get a Social Media campaign up and running.